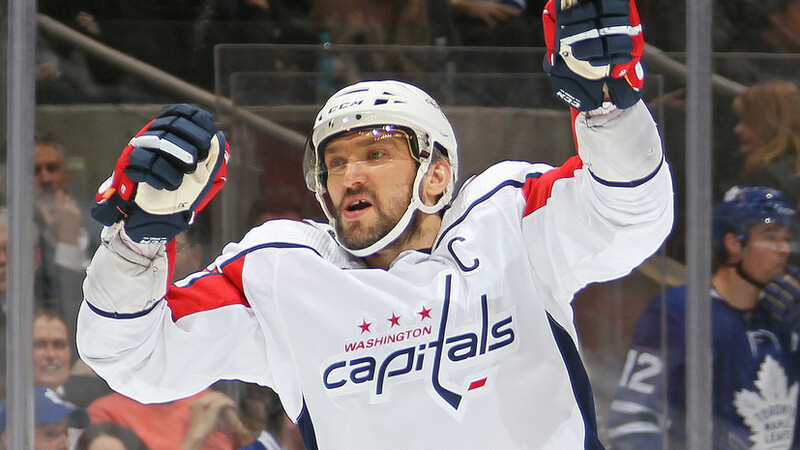 Forward of the National Hockey League (NHL) club “Washington Capitals” Alexander Ovechkin repeated the achievement of the legendary Russian player Sergei Fedorov. In the match against Toronto Maple Leaves (3: 6), Ovechkin scored one goal. He caught up in this indicator with the best Russian scorer in the history of the NHL Sergey Fedorov. Both have 1179 points in their careers, but Ovechkin needed 195 fewer games for this (1053 vs. 1248). Earlier it was reported that “Edmonton” dismissed the general manager during a break in the NHL match with “Detroit”.